Do you want to plan your new online business differently? Well, you need to think out of the box. However the execution of such different thought process is important. Let me get you a quick idea. How about integrating mobile commerce with your eCommerce store? This is undoubtedly a smart choice. As we all know that eCommerce is a booming industry. 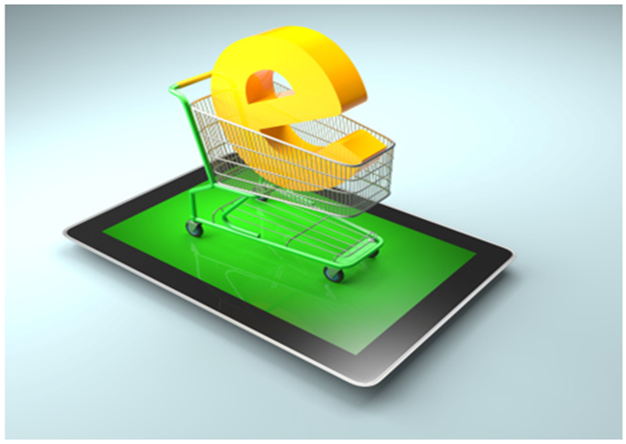 Today, with the internet going mobile every Etailers are keen to formulate the mCommerce strategies. The infiltration of mobile internet in the eCommerce sector is changing the entire shopping culture. Mobile commerce or what is popularly known as mCommerce is rapidly evolving. The ‘want it now’ behaviour of the consumer has made every eCommerce store implement a mobile solution. The potential of mCommerce to cater to the needs of the vast mobile user consumers, no doubt, is driving incremental revenue and has proved to be the most effective business strategy. Mobile commerce is the ability to conduct business through different mobile devices and tablets such as iPhone, Smartphones, tablets or Android. Magento enables every retailer to provide their customers with mobile multi-channel experience. However, the most important concern is how your eCommerce website is designed on the mobile phones and how the different apps would allow your clients to buy products from you. You must be thinking well, (I have not thought about it). Do not worry, as you read through this blog post, it will help you to understand the importance of mCommerce Apps for your new online venture. As the Apps enables you to deliver a mobile enhanced store for your mobile consumer, it allow them to enjoy shopping from your Magento store through their web powered phones at anytime and anywhere at the tip of their finger. Mobile Apps are an integral aspect of your eCommerce venture. However, by this time, you have the most obvious question in your mind, that is, how are the mobile Apps important? To help you with your question, let me first give you an insight to its important features. Isn’t it amazing to receive all the wish lists, notification, gifts from mCommerce Apps? Most importantly, it ensures that any modification made on the Magento website gets immediately reflected in the mobile commerce application on a real time basis. As an eCommerce owner you will be always keen to know your customer’s account information. Therefore, to provide you the customer’s account information automatically, mCommerce Apps plays a major role. Just like other social networks such as Facebook and Twitter, your customer can login in your website by using their username and password. MCommerce application helps you to easily accept payment through gateways such as PayPal or Money Bookers. Like your website payment methods, making payment through mCommerce application is secured. MCommerce platform is all for your customer using functionality. Your client can put their shopping order through mobile applications. However, it also allows them to cancel or modify their order. Therefore, the customers can handle their shopping records using your mobile commerce Apps as well as your website. Undoubtedly, mCommerce Apps provides the best order management. With user-friendly shopping cart, mobile Apps allows the consumer to add or remove any product from the shopping cart, delete any cart items, view the subtotal or even edit the quantity of added products. Your customer has the liberty to shop the way they want. As you get an insight into the importance of mCommerce Apps for your online store, would you not like to know the different types of mCommerce Apps that you can implement? You must be curious enough by now. 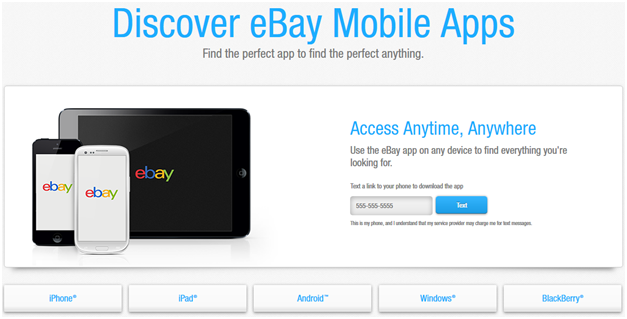 EBay mobile application is known to be the most interactive and user-friendly app. From any push notification to answering the queries of your customer, eBay app simply does everything for you. 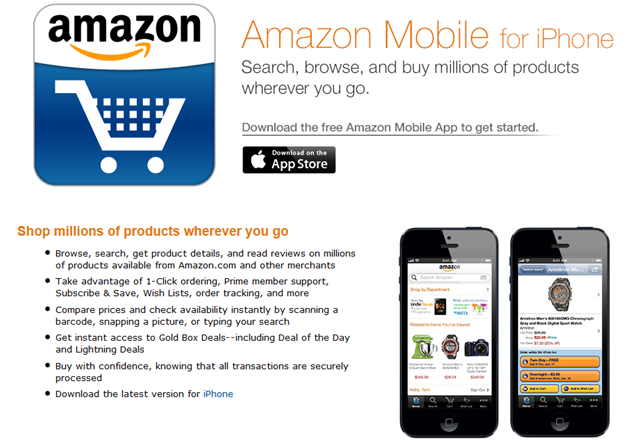 Amazon application exceeds the mobile limitation. This application helps your customer in their account setting, order history and most importantly to manage their wish list. When your customer is ready for a purchase, Amazon mobile App redirects their payment through the secure server. 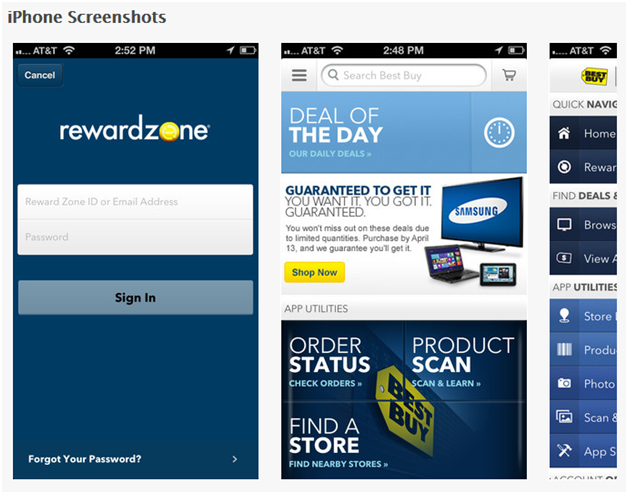 The utility of Best Buy mobile application has proved to be extremely helpful. It allows the buyer to put their reward account number and avail discount on their purchases. The best buy application also knows the difficulty of shopping for gifts. Therefore, this app helps the customer with IdeaGiftr tools to choose gifts for their friends and family. Ralph Lauren iPhone application offers features like 360 degree item rotation, videos, or designer look books. This app even helps you to access your personal shopper at a shop nearby. 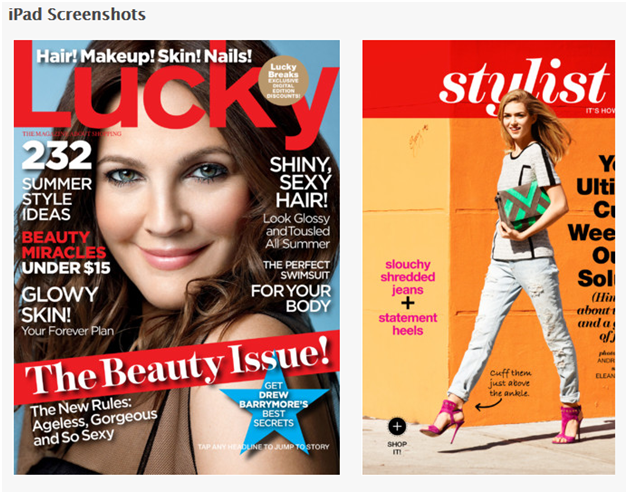 With another innovative app, Lucky Magazine mobile application assists your customer to shop by specific items. For instance, if the consumer wants to find some particular item, this app on the basis of their location help them to find the item. Please note that the above mentioned give eCommerce websites are not powered by Magento, but Magento has been integrated into eBay, Amazon platform so as to facilitate mobile payment services. Here in this article we discussed about the popular mobile commerce applications for magento platform users. That is really fascinating, You're an excessively professional blogger. I've joined your feed and sit up for in the hunt for more of your fantastic post. Also, I've shared your site in my social networks.